Getting out on the driving range doesn’t mean waiting until the snow has melted and the ground has firmed up. An indoor golf driving range can be a fun distraction any time of year or a way to hone your skills during the off-season. Golf simulators can take you to courses around the world and challenge you in ways you may never be able to on courses close to home. Open anytime. No weather to worry about. On-the spot swing and club analysis. Realistic simulation. Watch your ball from start to finish. So, where can you find an indoor golf driving range? In more places than you think! Clubhouses & Pro Shops. 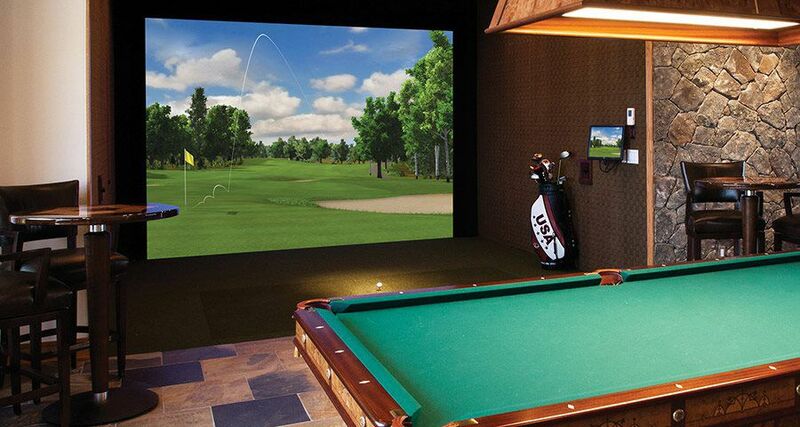 More and more clubhouses and pro shops are adding indoor golf simulators to their facilities. 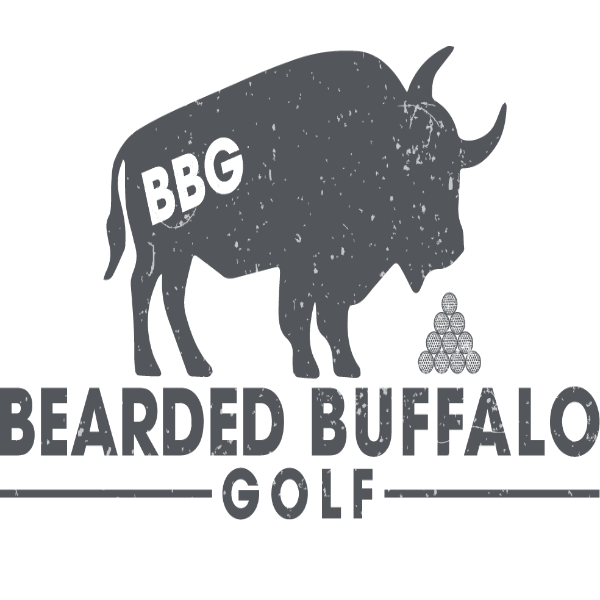 This allows the shop to offer year-round golf access and instruction. If you want serious analysis and top-of-the-line features, these locations are the most likely to have them. Check your local shops to see if they've added an indoor range yet and what kind of access they are offering. You may find yourself limited to access on certain days or times if the pro is also using it to offer lessons. Arcades & Sports Bars. If you just want to blow off some steam or get in some practice and don't care too much about the analytics, check out the indoor ranges at arcades and sports bars. These venues are ideal for providing you with a fun time and you probably won't have to make a reservation to get in. Resorts. Need to brush up on some skills before you hit the resort course while on vacation? Like clubhouses, many resorts are finding the benefits of adding an indoor golf driving range to their offerings. Wait out rainy weather, get in an hour of play before dinner, or enjoy some alone time while your family is at the pool. Casinos. Had enough of the lights and sounds on the casino floor? Head over to the indoor golf driving range. The open space, calming scenes, and quiet thunk of hitting the ball will calm your mind and stop your ears from ringing. It's a perfect oasis in the chaos of slot machines. We're curious. Have you tried an indoor golf driving range? If so, where? How did you like it?